Belize NMS: A moderate east-northeasterly airflow continues to dominate our weather. 24-hour forecast: Sunny skies with a few cloudy spells today and partly cloudy skies tonight. Showers will be isolated, except for a few more over the south this morning. 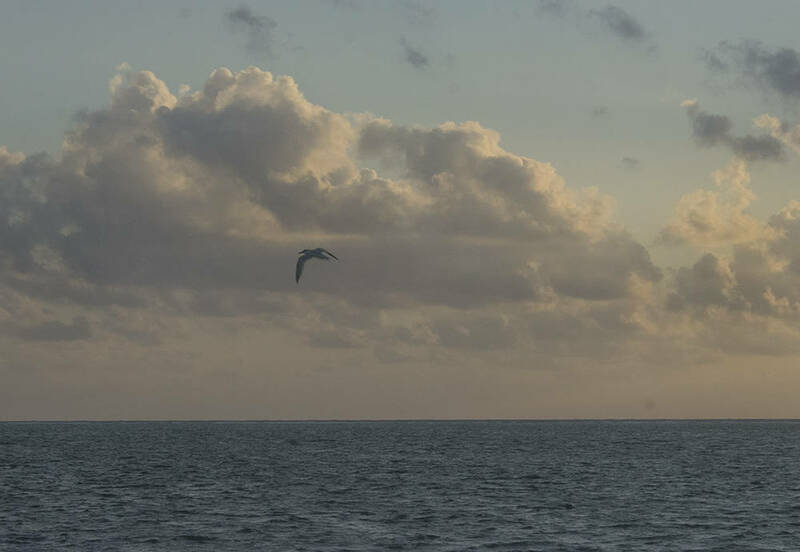 Today E-NE 10-20 kts Choppy 3-5 ft A FEW SHOWERS SOUTH. Tonight E 10-20 kts Choppy 3-5 ft ISOLATED SHOWERS WITH A FEW MORE SOUTH. 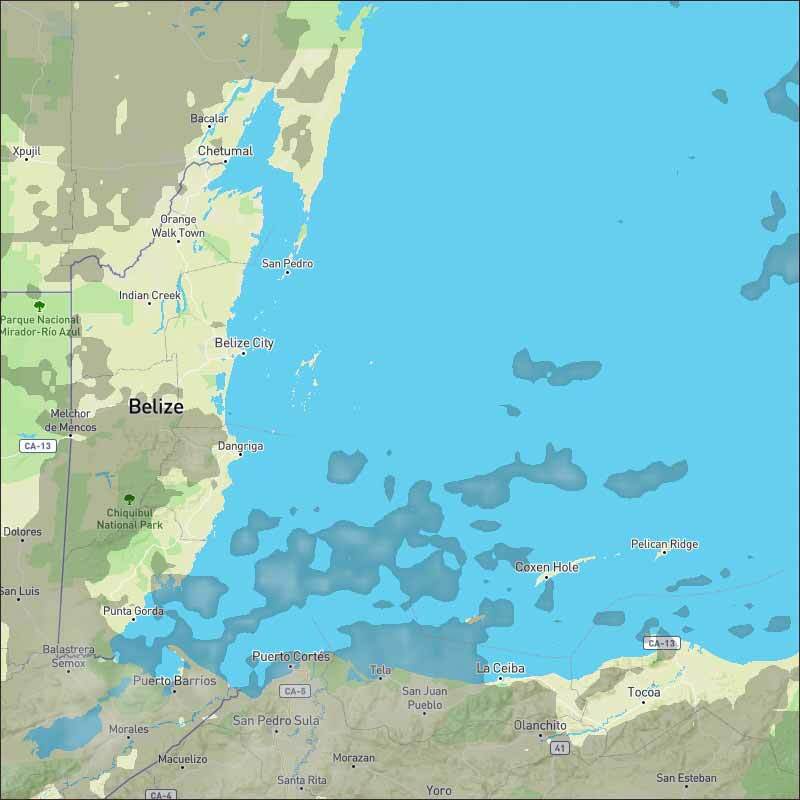 There is a Gale Warning currently in effect for the south-central Caribbean. The tail-end of a stationary front extends from the eastern tip of Cuba near 20N74W to 17N81W. Scattered showers are over E Cuba. Northeast moderate winds prevail west of the front mainly west of 79W, while moderate to locally fresh winds prevail elsewhere. Strongest winds are along the coast of north Colombia. 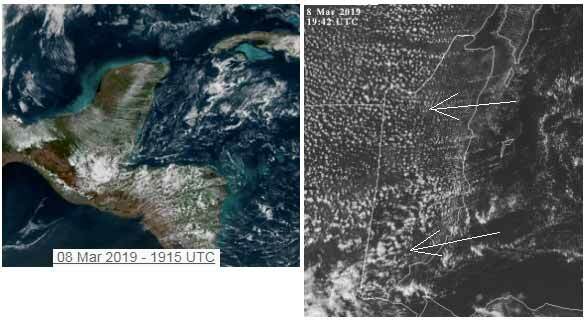 Patches of scattered showers are observed over the E Caribbean E of 70W. Tight pressure gradient will continue to support gale-force nocturnal winds near the coast of Colombia for the next several nights. Otherwise, benign conditions are expected throughout the rest of the Caribbean. On Ambergris Caye this morning the wind around our barrier reef is at 10 mph from the East-NE creating a choppy sea state. The day is sunny with an expected high temperature of 86 f.
Last edited by elbert; 03/08/19 08:19 AM. The easterly Caribbean winds have taken over control again. 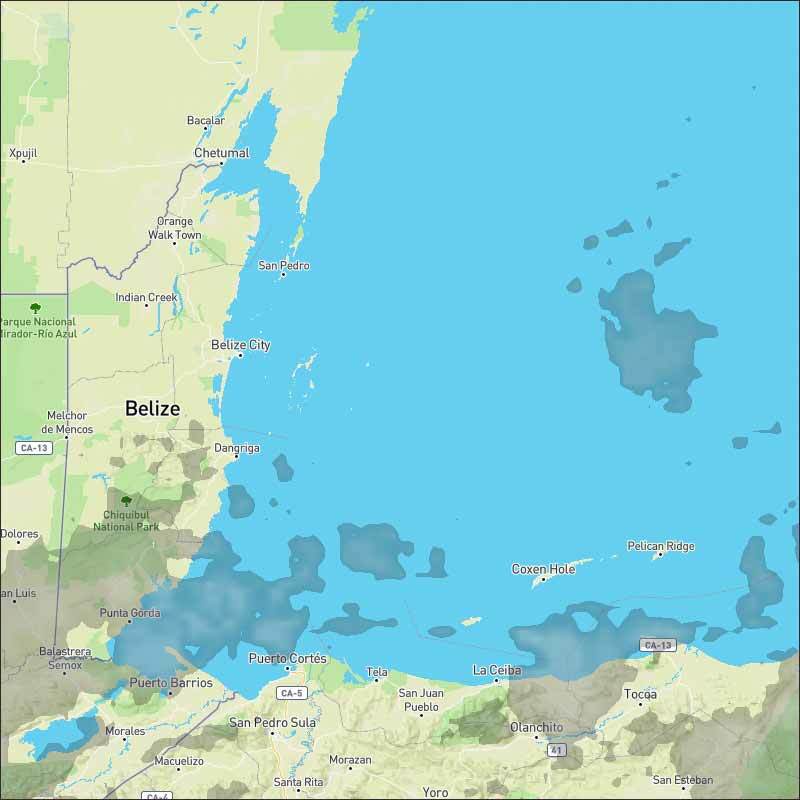 There is significant cloud around in central Belize. 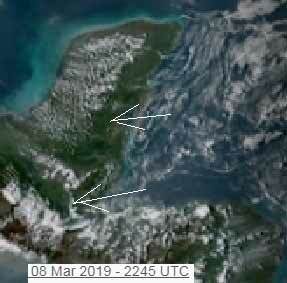 more in southern Belize, where it is causing a umber of rain patches, but the north is mainly sunshine, but cloud beginning to develop. Looks as if today will be mainly sunshine for most parts, but with significant cloud, more so in the south and some rain continuing this morning down south. The easterly Caribbean is once again in control of our weather. Looks as if tomorrow, Saturday will be mainly sunny, but with clouds developing during the morning, only a small chance of the odd scattered rain showers, more so in the south. There are currently a very few rain patches down south.